I’m continuing on with my October love affair with pumpkin spice. This also satisfies Tim’s love of marshmallow crispy treats. These are easy and fun and yummy. 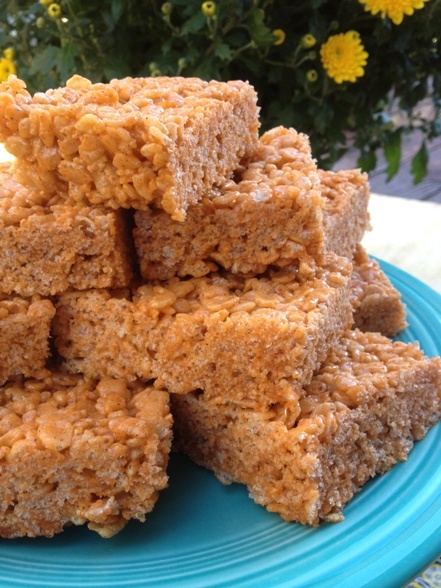 Most everyone I know likes marshmallow crispy treats. Except maybe for the one marshmallow hater that I know. You know who you are! And even she might like these. 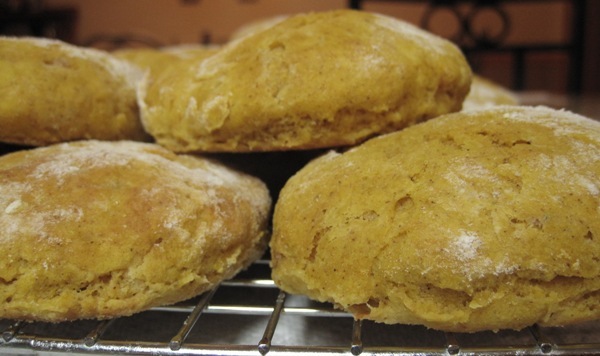 Posted in Fun Stuff and tagged Crispy treats, fall, Marshmallow, pumpkin, Spices. Bookmark the permalink. 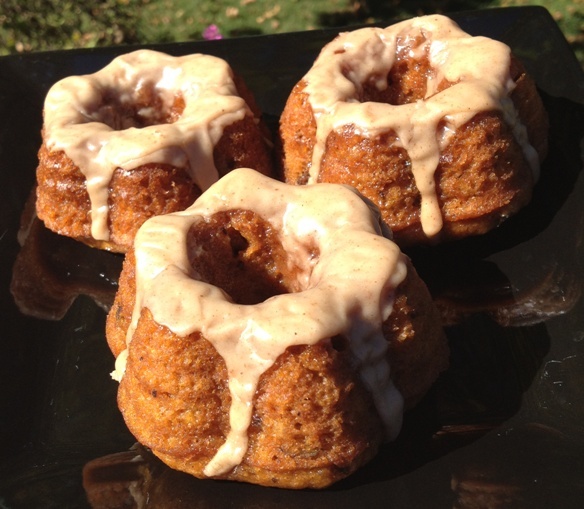 Posted in Sweet and tagged Black Walnuts, bundt, Cake, Mini, oatmeal, pumpkin. Bookmark the permalink.